Grasmere is a village and tourist destination in the centre of the English Lake District. It takes its name from the adjacent lake, and has associations with the Lake Poets. The poet William Wordsworth, who lived in Grasmere for 14 years, described it as "the loveliest spot that man hath ever found." 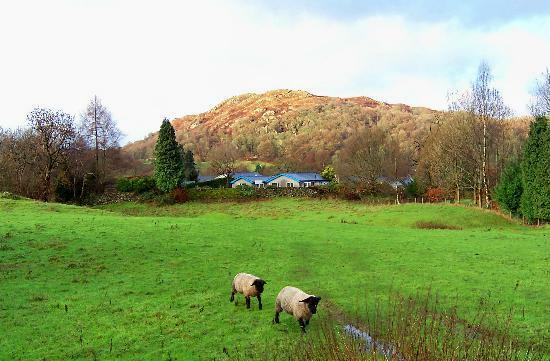 Ambleside is a town in Cumbria, in North West England. 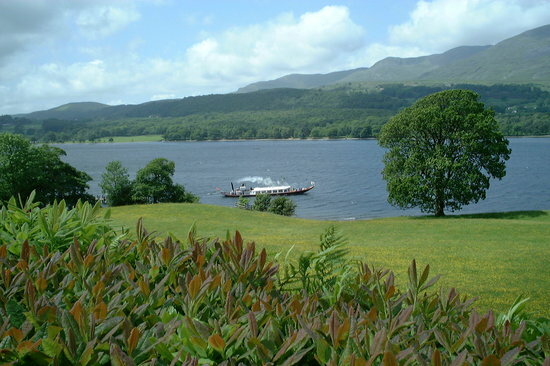 Historically within the county of Westmorland, it is situated at the head of Windermere, England's largest water. The town is within the Lake District National Park. 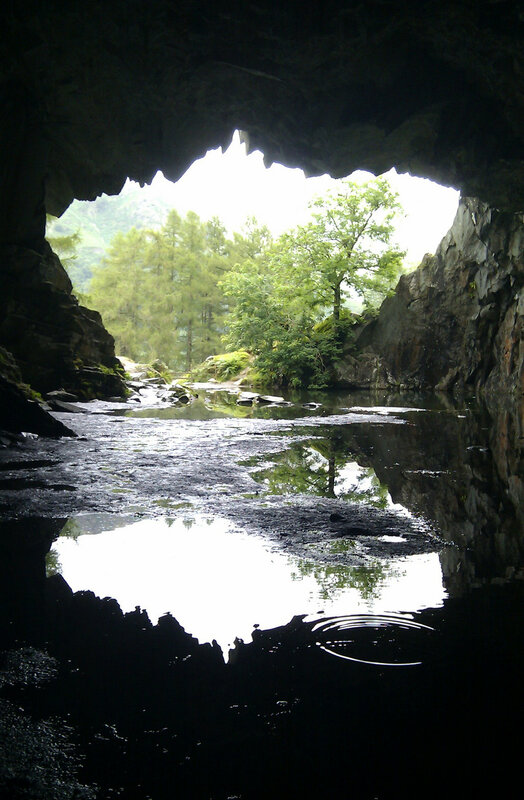 Discover the best top things to do in Coniston, United Kingdom (UK) including Adventure 21, Go Ape at Grizedale Forest Cumbria, Cathedral Quarry (Cathedral Cave), Loughrigg Fell, Joint Adventures, Hawkshead Grammar School, Lake Grasmere, Lake Windermere, Ambleside Climbing Wall, River Deep Mountain High - Day Tours.